Do you dare to dream or inspire others to dream? If so, act on your dream, encourage it in others, and get ready to achieve results that will astonish! You can become an amazing leader at any stage of your career or business. 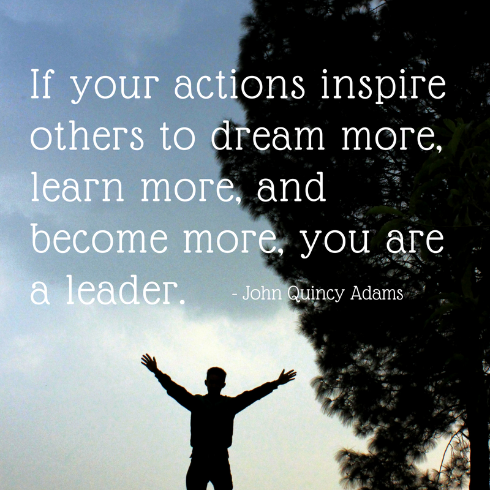 I'm sure there are many keys to becoming a leader. However, the following is one key to become amazing. Try this activity out with your group. Say to yourself or have everyone say the following together softly, almost in a whisper, "Have a Bold Vision and Dare to Dream." Then gradually say it louder and louder until it is a joyful and resounding noise -- like music to your ears. Afterward, watch as the faces and determination in everyone heightens. Finally, smile because everyone else will be smiling inside and out. People want to follow leaders who have a bold vision, are willing to dream big, and will take action, particularly if it creates a win-win for everyone. Need help turning your inspired ideas into action? Get in touch and let's discover some next steps together. 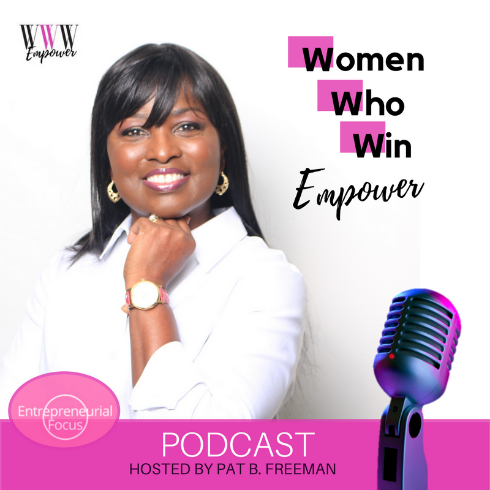 Also, be inspired by my new podcast, Women Who Win Empower. Listen to the stories of successful female entrepreneurs who will inspire and empower you to dream, act, and win - despite obstacles! Look for more keys to becoming an amazing leader in upcoming posts. Are you inspired and dare to dream? If you dare, share your comment below. 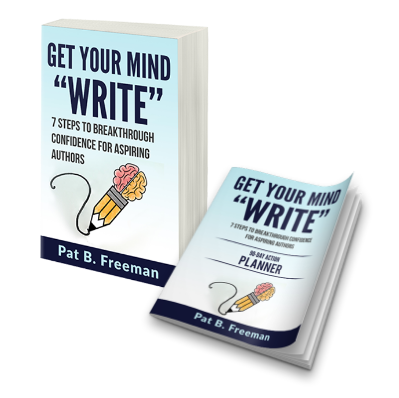 Get Your Mind "Write" with My New Book and 90-Day Action Planner! Available on Amazon. Are You a Successful Business Owner? 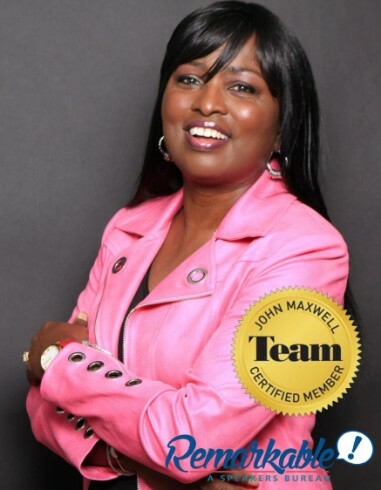 Be a guest on the WWW Empower Podcast? Click to learn how. Check out the Show. Share your thoughts by commenting below. Turning Inspiration into ACTion & Passion to Profits!